The incidence of laser cutting of automotive components in mass manufacturing has long been considered as being too expensive in India. 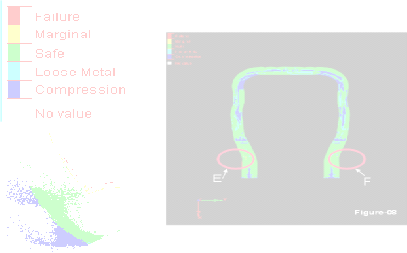 However, hydroformed components that exhibit a very high level of profile accuracy, must be complemented with accurate cutting to create high quality weld joints, higher productivity, besides component accuracies. ALF has invested in top of the line machine from M/s Trumpf and M/s NTC for this purpose in our attempt to offer our customers the best choices in component design. 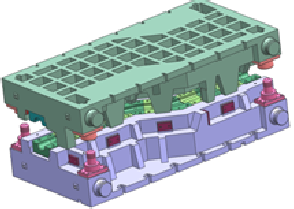 ALF offers a complete solution in hydroforming, from concept to production. We have proven this over many development cycles of products for different automotive manufacturers. ALF has a dedicated design center for this purpose in Nasik, and has currently 7 hydroforming presses from 1000T to 5000T from Schuler & Electro-Pneumatics. 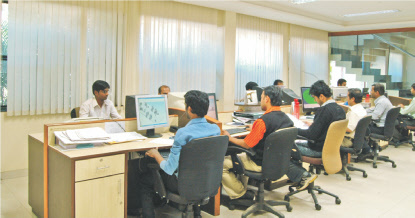 All tools are designed in-house, and manufactured in India from reputed toolrooms. 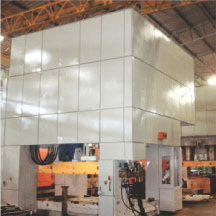 Alf Engineering has integrated facilities for the manufacture and assembly of chassis frames. 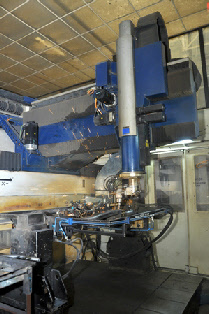 All required fixturing & Tooling is also developed and produced in house. Currently about 150 variants of chassis are part of the manufacturing mix. Concept : Based on existing model & data, ALF will submit proposed design for hydroformed version of components optimising weight and cost.